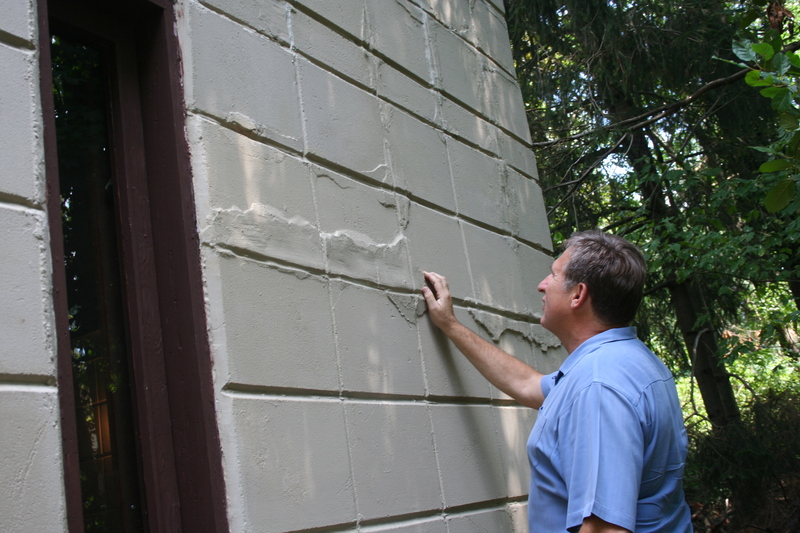 We are very pleased to be assisting the new owners of the Winn House in Kalamazoo, Michigan with the restoration of their Frank Lloyd Wright House designed in 1950. 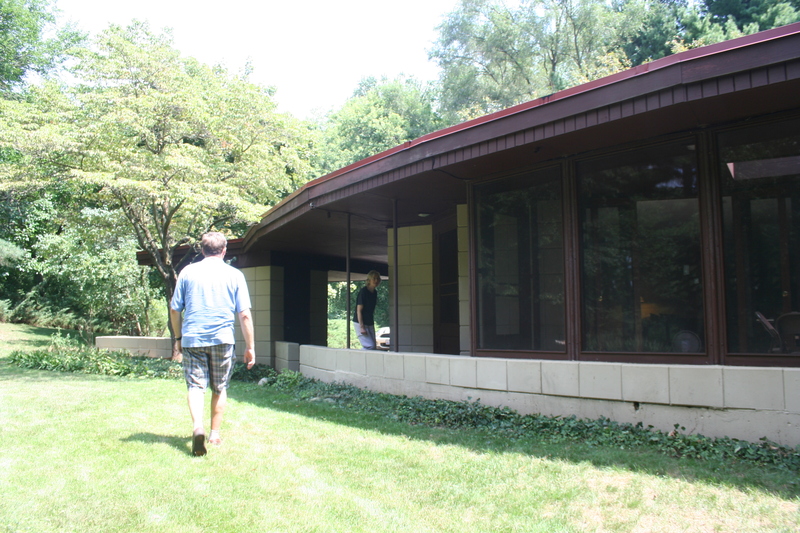 Similar to the Laurent House in Rockford, the Winn House is a more basic version, comprised of custom-designed concrete blocks and a screened-in porch. The first phase of the work will be the reroofing of the house. 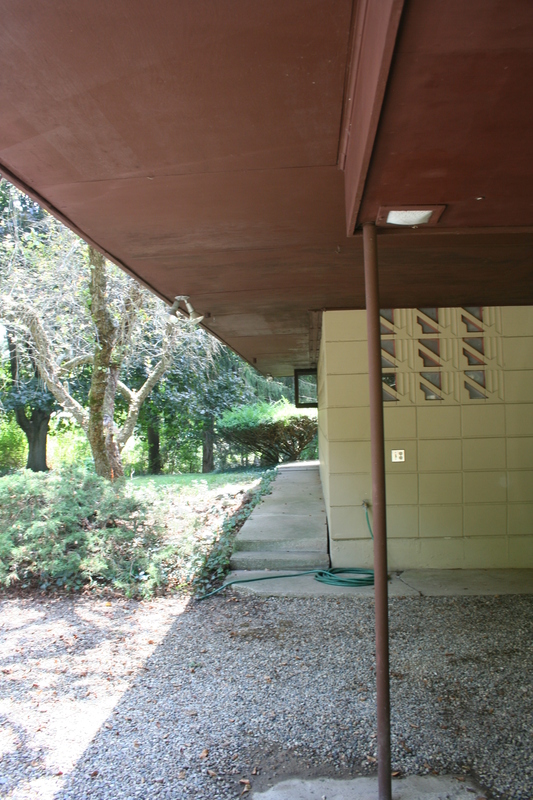 Original drawings show a dramatic steel-reinforced cantilevered carport that was modified during construction to use wood and two small pipe columns. We are planning on using the steel as Wright had intended and eliminate the columns. Later phases include the cleaning and restoration of the concrete block, refinishing of the exterior and interior wood, and returning the now-enclosed porch back to screens. Stay tuned!